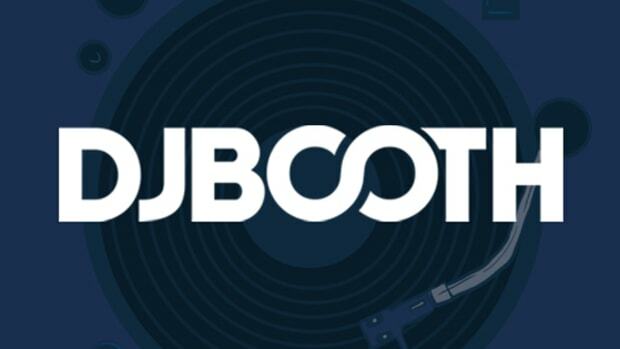 There’s a record I’ve been hearing occasionally on the radio and at bars over the last few months, and I admit every time I’ve heard it I’ve wanted to start dancing, but fortunately always stopped myself. 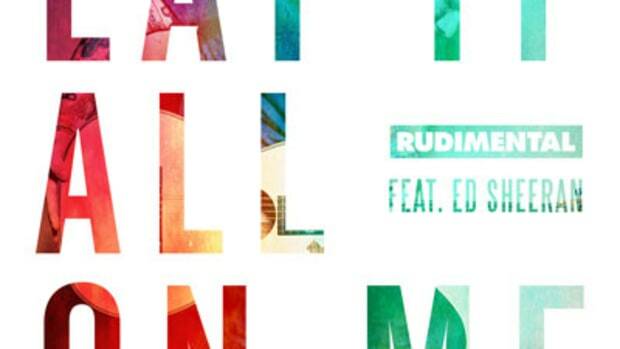 Had it not been for today’s feature from Rudimental, I would’ve probably lived the rest of my years thinking it was a Calvin Harris song. 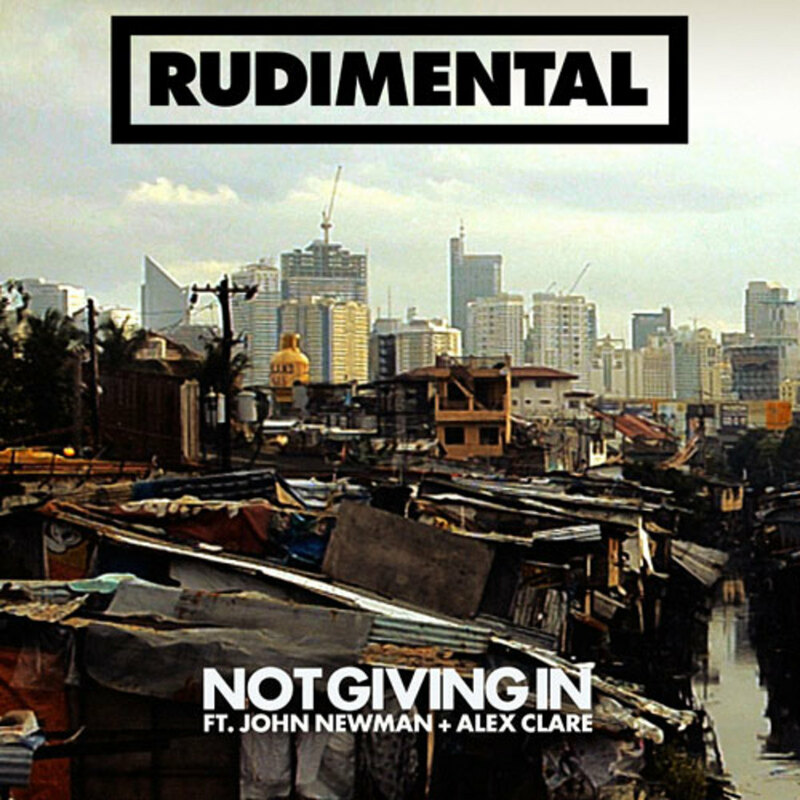 Luckily for me (and you), I now know Not Giving In is the product of British quartet Rudimental. 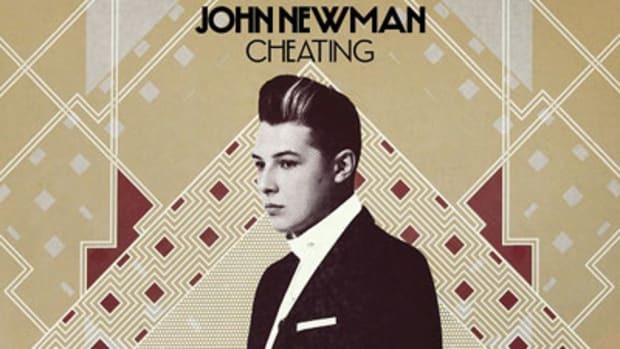 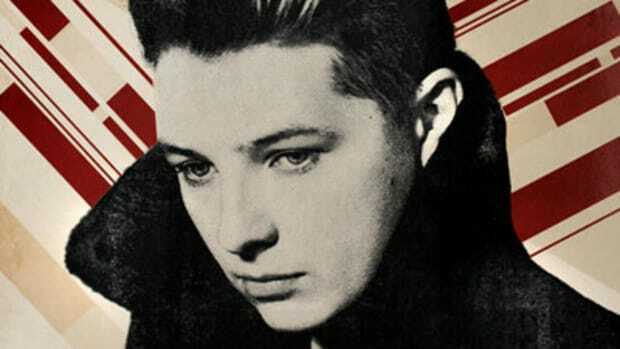 With a self-produced soulful drum and bass beat that lays the groundwork, Not Giving In brings in John Newman and Alex Claie to handle the vocals, which progresses and intensifies as the video builds to an intense climax. 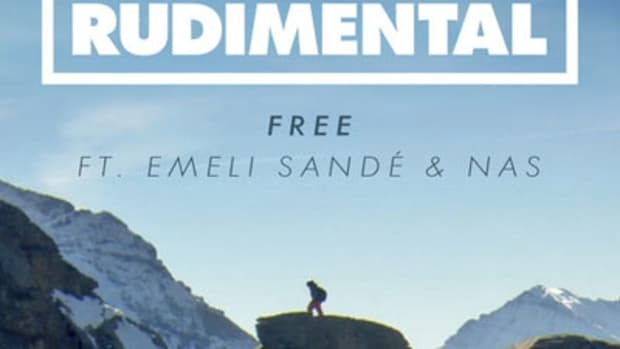 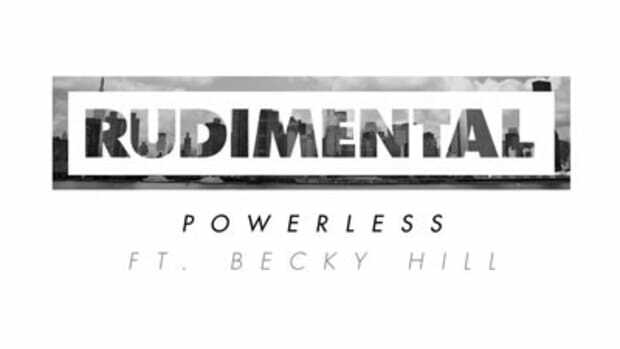 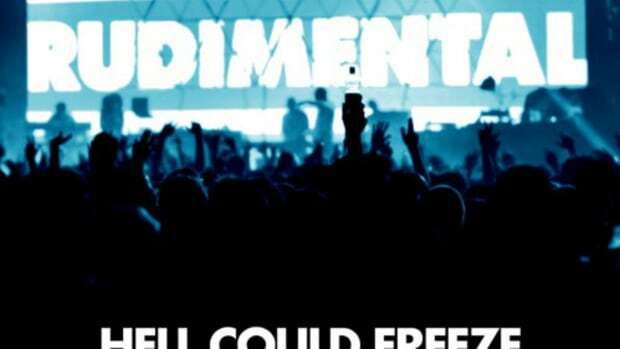 So if you’re in the market for a new record to dance recklessly to, then let Rudimental be your soundtrack.